CBD stands for cannabidiol, which is the 2nd most abundant cannabinoid, or chemical compound, in the cannabis plant. CBD is non-psychoactive and is believed to have many therapeutic and medical benefits. For more information about CBD, please visit our Education Center. Research indicates that CBD may help with pain relief, anxiety, cognition, sleep, digestion, inflammation, seizures, appetite, mood, and much more. Although official claims cannot be made, research has shown CBD to potentially help with cancer, Alzheimer’s Disease, diabetes, and numerous mental health conditions. For more information about CBD’s benefits, please visit our Education Center. Yes. CBD derived from industrial hemp and containing less than 0.3% THC is legal across the United States and in many countries throughout the world when sold as a dietary supplement. For more information about CBD’s legality, please visit our Education Center. No. CBD derived from industrial hemp does not produce the psychoactive effects (high) that THC does. None of the products Daintri sells will get you “high”. For more information about CBD vs. THC, please visit our Education Center. The main difference is that CBD does not have psychoactive effects or create the “high” feeling that THC does. Legal CBD products are produced from industrial hemp plants rather than marijuana. All of Daintri’s products are derived from industrial hemp and are fully compliant with federal law. For more information about where CBD comes from, please visit our Education Center. What does CBD look like? 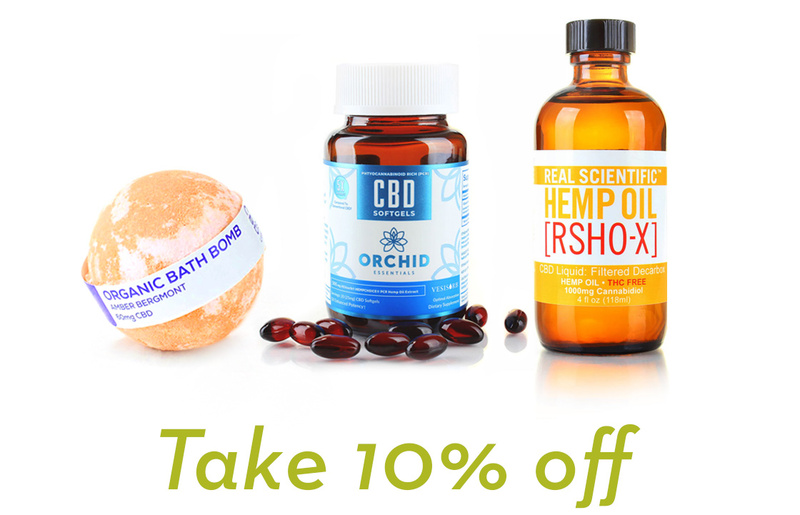 CBD comes in many forms, such as oils, tinctures, edibles, vapes, beauty products, and more. For more information, check out our Education Center, or to see what our products look like, shop our site! CBD without any added flavorings has an earthy, herbal taste. Many products, like edibles, syrups, and vapes, are typically flavored. For more information, check out our Education Center, or check out Daintri’s great tasting selections here! How do I take or use CBD? CBD can be ingested or used topically on the skin, depending on your need. CBD oils and tinctures are best taken sublingually (underneath the tongue), while edibles and syrups should simply be eaten. Topical CBD products like lotions, creams, or salves should be used in their standard way. For more information about how to consume CBD, please visit our Education Center. What is the dosage for CBD? Dosages vary depending on your need and the type of product being used. For general health and wellness, it is suggested that you take roughly 20-40 mg each day. For specific conditions, the suggested amount can increase up to 200 mg or more each day. For more dosage information, check out our general guide here in our Education Center. Most drug screenings are searching for THC, not CBD. Because many CBD products have trace amounts of THC (less than 0.3%), only products completely void of THC can absolutely guarantee a clean drug test. However, in order for the trace amounts of THC found in most CBD products to show up, one would have to consume an extremely large amount of CBD product (over 33x the suggested daily dosage). For more information, please visit our Education Center. You can travel in the United States with CBD products that are made from industrial hemp and contain less than 0.3% THC. All of the products Daintri sells meet this requirement. For international travel, please review the laws of each specific country to which you are traveling. Current research shows that CBD and many other plant compounds, such as those found in grapefruit, can potentially interact with some pharmaceuticals by inhibiting the activity of cytochrome P450, a family of liver enzymes. This key enzyme group metabolizes many of the drugs we consume. CBD may temporarily deactivate cytochrome P450 enzymes, thereby altering how we metabolize a wide range of compounds, which can have a positive or negative effect. As with any health or dietary product, it is strongly advised that you consult with a physician before starting any new supplement program. For more information about how CBD works, please visit our Education Center. Does CBD help with cancer, epilepsy, and Alzheimer’s? Daintri does not make any claims regarding CBD and its effectiveness in helping with cancer, epilepsy, and Alzheimer’s, nor do any of the brands it sells. There is a body of research available publicly that indicates that CBD may have beneficial effects regarding these specific conditions and many more. As with any health or dietary product, it is strongly advised that you consult with a physician before starting any new supplement program. For more information on CBD and its potential health benefits, please visit our Education Center. How does Daintri know it is offering the best quality products? There are many CBD companies on the market, and Daintri works hard to curate only the best. We identify brands based on the quality of their ingredients, extractions methods, and production standards. All of the brands Daintri sells are also fully compliant with federal law. Where does the name Daintri come from? The name Daintri was inspired by the Daintree Rainforest in Australia and its abundance of natural and botanical life. How can I contact Daintri? We always like to hear from our customers. You can reach us anytime at [email protected] or contact us here.